Earlier this month, we joined a small group of thinkers and stakeholders—including Rep. Jared Polis—in Boulder to discuss software patent reform (special thanks to the Foundry Group and Jason Mendelson for hosting!). With the Innovation Act having overwhelmingly passed in the House of Representatives just the day before and the Supreme Court stating it would take up the topic of abstract software patents that morning, the symposium was very timely. The Boulder event brought together representatives from large and small tech companies (from Microsoft to Modular Robotics), patent prosecutors, litigators, Congressman Polis, a judge, engineers, venture capitalists, the Open Source Hardware Association, and more. 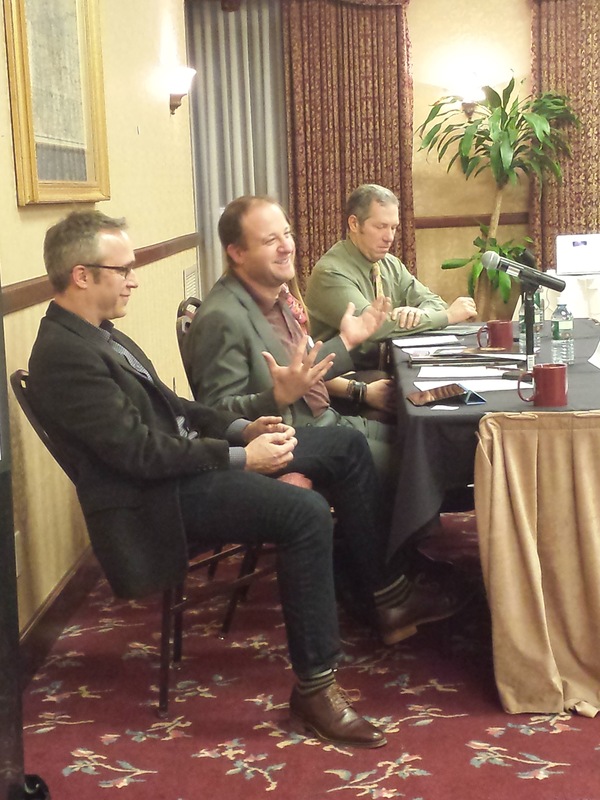 Panels discussed the history of software patents and how patents impact businesses today. Proposals ranged from simple reforms (such as better funding for the Patent Office) to fundamental changes (such as moving from patents to an entirely new system to protect software). While we strongly support the Innovation Act, we believe that further reform will be needed to bring the patent system into the 21st century and deal with the fundamental problem of low-quality software patents. Events like the Boulder Symposium are a great way to start the conversation. We were thrilled to help organize the event, and we thank Rep. Polis for his continued thoughtful leadership.